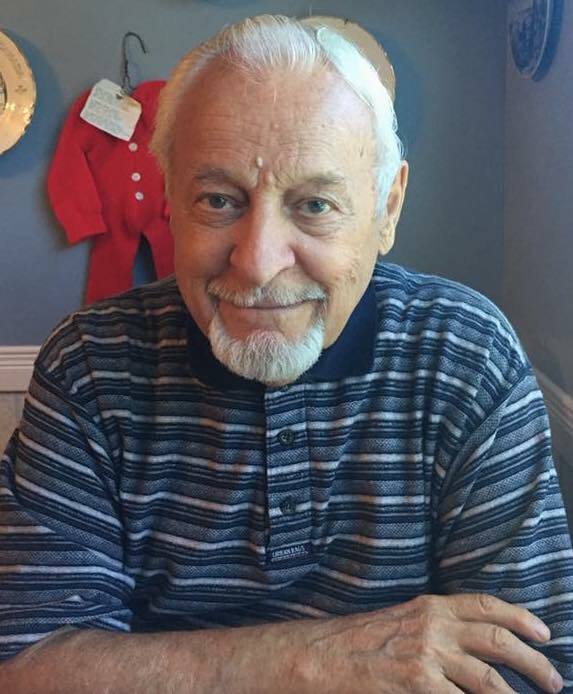 Robert Wesley "Bob" Ellery - at the age of 93, passed away suddenly at his home on Tuesday, August 7, 2018. He will be sadly missed by his close friend and former partner Rose. Proud father of his children Jackie Macdougall (James) of Brighton, Karen Miron (Dan) of Grafton, Rick of Kelowna, BC., Melanie Ellery (Ryan McMaster) of Vancouver, BC., Ron (Angie Vanwort) of Tweed. Cherished grampa of Lori, Travis (Sydney), Tarrayn, Shannon (Nathan), Sarah (James), Mike (Kate) and great-grampa of Clair, Audrey, Sophie, Mason, Miles, Max, Hunter and Addison. Bob will be sadly missed by his brother Bill (the late Wyonna) of Oakville and his sister Joyce (the late Ivy) Britnell of Brighton. Pre-deceased by his parents, George & Florence and siblings, Joan, Raymond and Roger. Fondly remembered by his nieces, nephews and friends. Bob stayed active throughout his life enjoying his two passions: fishing and gardening and his skill and knowledge in both was unparalleled. 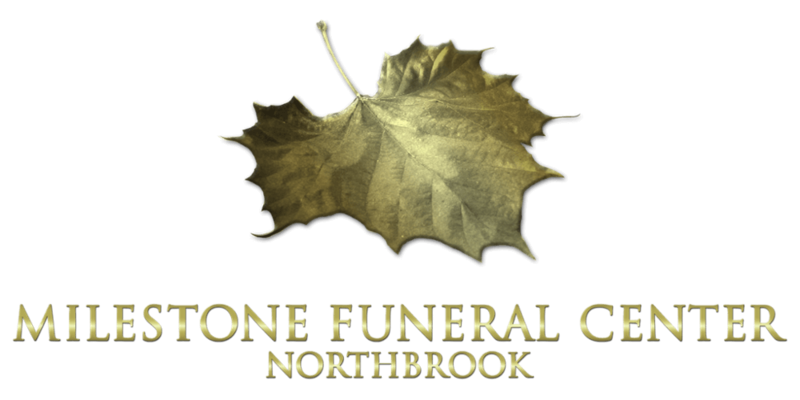 In keeping with Bob's final wishes, cremation has taken place with Milestone Funeral Center, Northbrook. 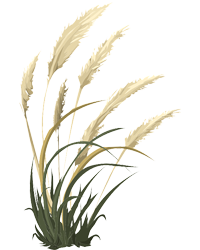 An interment of ashes will take place at a later date.